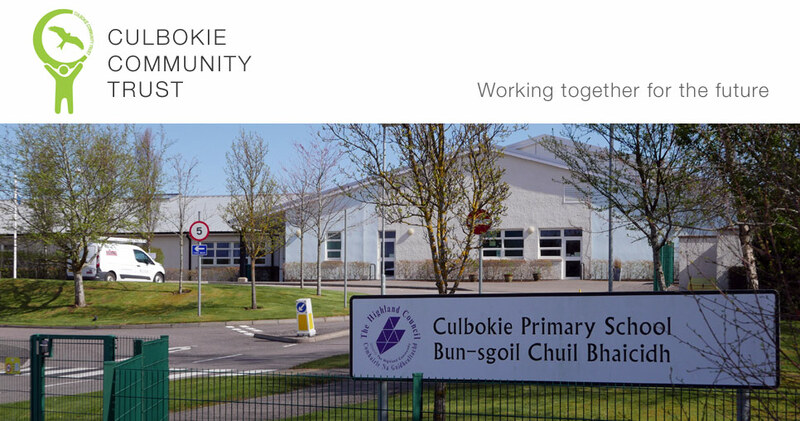 Please consider making a donation to support the work of the Culbokie Community Trust and the Glascairn Community Project. Make a donation online through Local Giving by clicking on the donate button below. Your donation will be increased by gift aid if you are a UK tax payer. By cheque to Membership Secretary, Culbokie Community Trust, 2, Rowan Drive, Culbokie (cheques should be made out to Culbokie Community Trust). If you'd like to Gift Aid your donation please return your completed Gift Aid form (PDF) with your donation.